September 22, 2018 March 2, 2019 - by Rayyan Ayyubi - 2 Comments. After doing SEO and indexing in Google could not get maximum amount of visitors ? Could not Rank your website in higher position could not generate huge amount of income. Here is a way to make out all the problems. 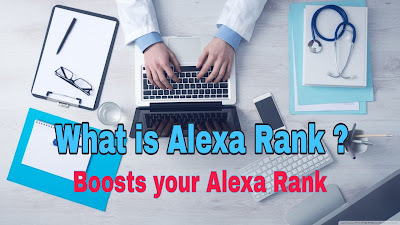 If you having problems in getting visitors after doing optimization and want more visitors then try to increase your Alexa Rank. 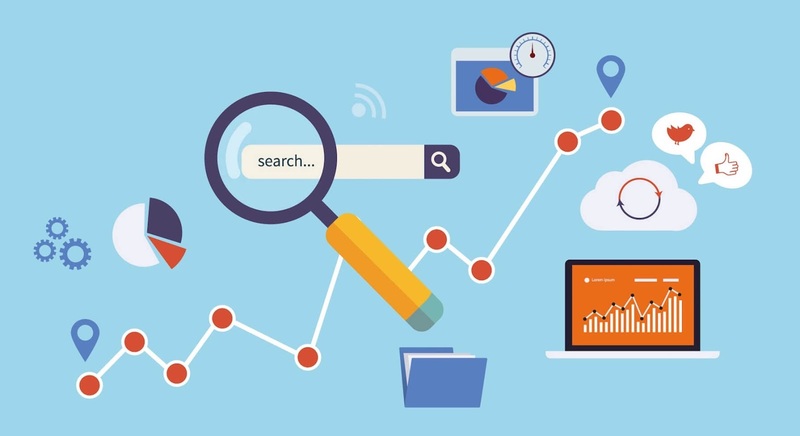 If your alexa rank is increasing then you will get visitors automatically by Google. You can check your Alexa Rank here. Alexa Rank increase on some factors, It increases if your website is socially powerful. Like facebook, twitter, linkedin. When there is maxinum quality backlinks of your website and you website DA (Domain Authority) and PA (Page Authority) is high. Check your DA PA here. If you don’t know what is Backlinks then this is best article for you. What is Backlinks ? How to make Backlinks. Share your posts on social Media like Facebook, Twitter, LinkedIn etc. Because social media is a best way to drive traffic to your website for Beginners. It also helps to increase Alexa Rank and build a community on social Media. Create a page on Facebook and post one or two article daily. If your Facebook page has 10k followers then you can drive minimum 1k traffic to your Website. Share your post to 500 peoples individually. Find out people on Facebook that is interested on your post and target a country which had high CPC (Cost per Click) , USA,Canada, UK. If 10 persons clicks on your link and if CPC is 1$ than you can get 10$ per day. Guest posting is also one of the best way to increase traffic it works as a quality Back links. Guest posting means that your link is given in an article. If your link is in article an that article is post by a website which generate huge traffic then your that link is a good quality backlinks as it drive huge traffic to your Website. Make Contacts with big bloggers who have huge traffic generating Website and ask for a Guest Post. You can also apply for guest post on some website. Apply for Guest Post : 20+ Sites to apply for Guest Post. If you need to drive traffic from Google or Organic Search you need to submit a sitemap on Google. Thinking that if you have submit a sitemap on Google than you will get traffic automatically by Google, No there is huge competition there is many articles before , Google rank those articles which are unique and most search by people. So, it needs time to rank on Google so try to rank first on small search engines and you will automatically rank on Google. Want to apply for more Search Engines this is best article for you : Top 10 Search Engines in the World. Hope you have understand what is Alexa Rank and how to boosts Alexa Rank. The more links you share more backlinks you create the more Alexa rank will increase and more fast you will rank on Google . You can Contact me on Contact Us Page.